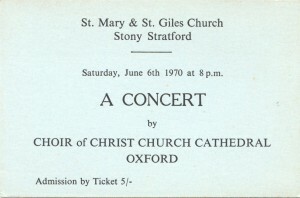 Since its installation the Willis organ has been used regularly to accompany church services and occasionally used for recitals and concerts. 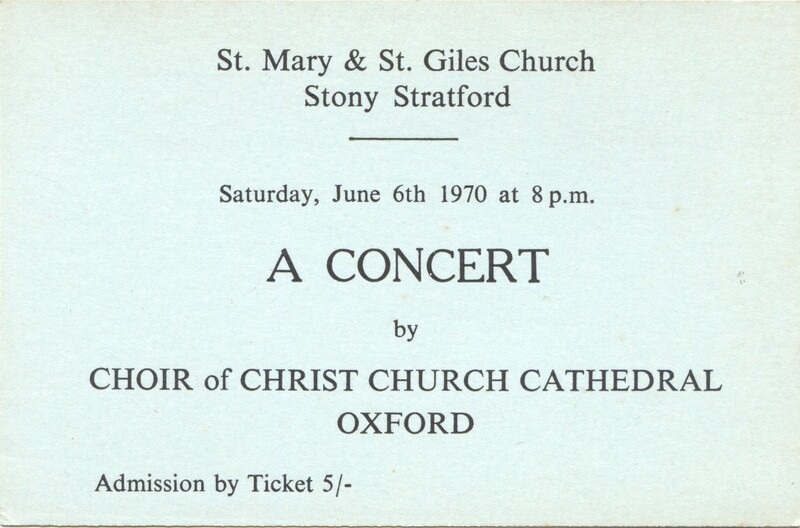 In 1970 it was used to accompany the visiting choir of Christ Church Oxford and in 1976 it was used for incidental music in the theatrical performance of ‘Christ in the Concrete City’. 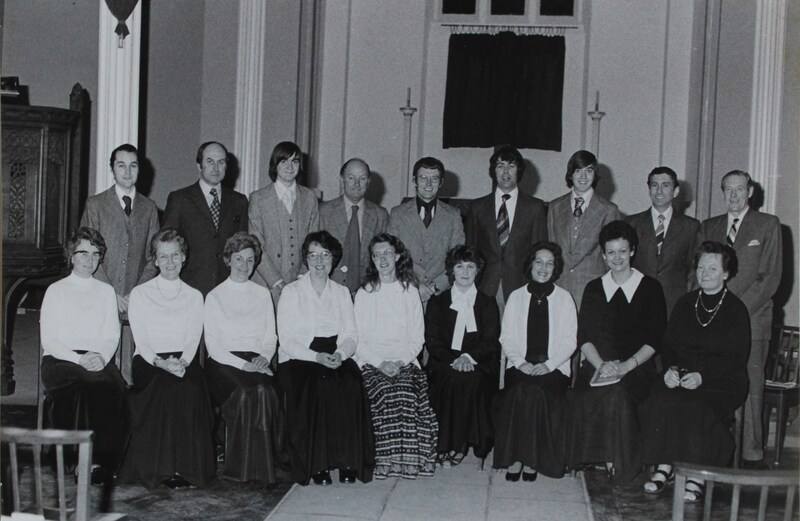 In 1978 it accompanied the first Lent Cantata performed by the Parish Singers and from 1992 to the present it has been used in almost every Autumn Concert and Lent Cantata (except when restoration work has been carried out). 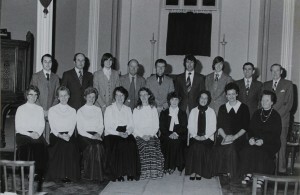 In 1989 Henry Willis IV moved the console from the North gallery to the Choir gallery after a big fundraising campaign because the console was not serviceable in the North gallery. This means that this Willis organ has been worked on by all four Henry Willis’s. It is a much loved instrument with many members of the congregation saying how it enhances their worship of God.